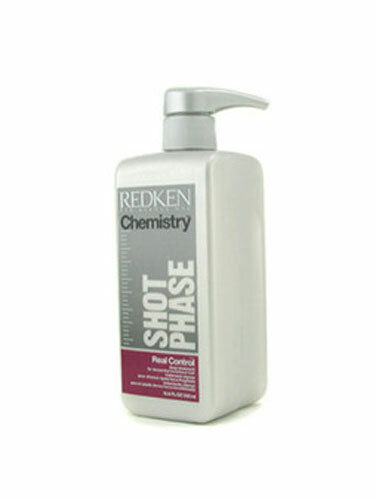 Provides strengthening repair, smoothness and control to transform the texture of high-maintenance hair. Built on a strong foundation of protein and moisture, Redken Chemistry is a comprehensive system of products that provides customized services to treat and transform all hair types. Each service offers intense care through highly concentrated ingredients that act in synergy with a pH sealer. After shampooing apply 3 pumps to towel-dried hair. Leave on.